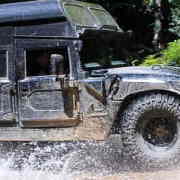 Visit the most pristine World Heritage Rainforest only a stone’s throw from Cairns in our H1 Military Hummer. 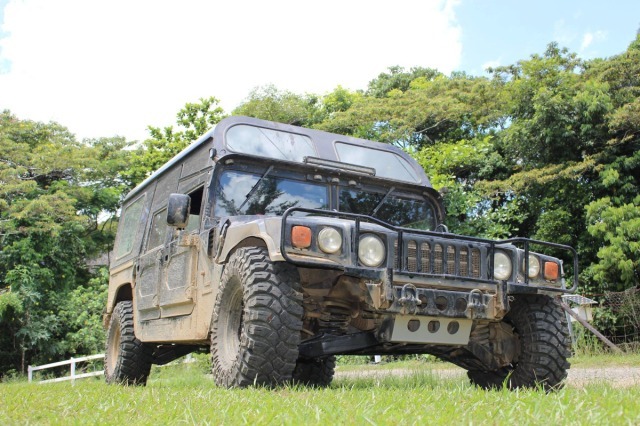 When we take you OFF ROAD in our 4WD Bus, you will have chance to see the amazing tree giants including a HUGE Curtain Fig Tree. You will even have a chance to spot native wildlife including the normally elusive Cassowary (World’s 3rd largest flightless bird – 1.6m). And Family Friendly! 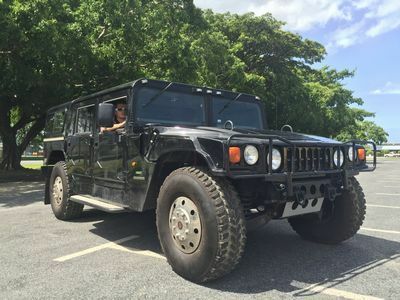 What is H1 Military Hummer? 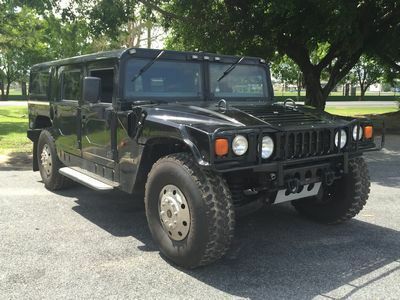 The H1 Hummer is a civilian off road vehicle created by AM General. 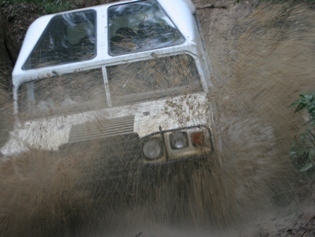 It had the most powerful engine and the best fuel mileage. 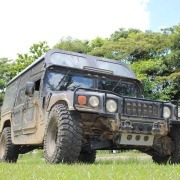 H1 Hummer was a very limited production vehicle. Originally it was designed strictly for military use but released to the civilian market due to popular demand. It has super-aggressive approach and departure angles, it could clamber over 22-inch (56cm) high obstacle, handle a 60 percent grade and wade through up to 30 inches (76cm) of water. We depart twice a day! You can choose morning or afternoon tour. Tours depart twice a day in the morning and the afternoon daily.